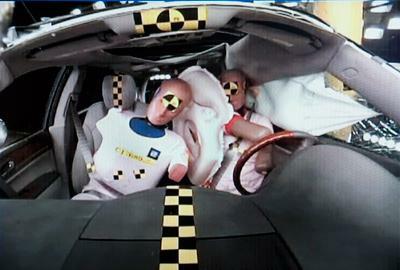 A post-bankruptcy Takata subsidiary will keep building replacement airbags for a long time -- millions more vehicles still have the potentially deadly airbags in them. Some pose more danger than others. Ford recently told owners of 30,000 Ford Rangers built in 2006 to stop driving them immediately and have them towed to a dealership to get the airbags replaced. 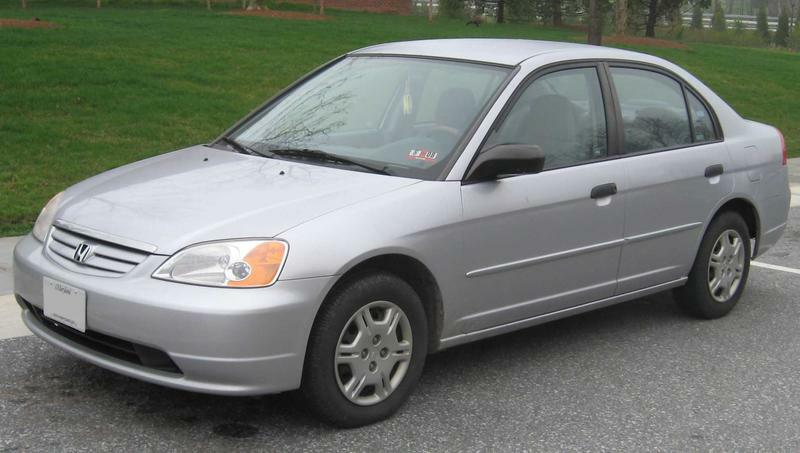 The National Highway Traffic Safety Administration has a website where people can learn about the Takata airbag issue and find out if their vehicle is among those recalled. 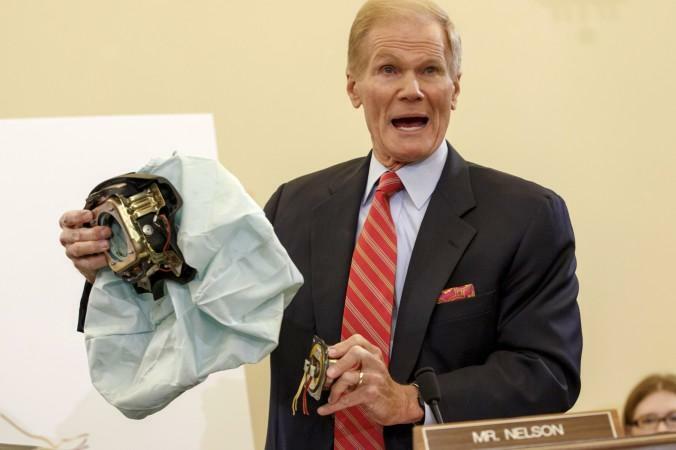 WASHINGTON (AP) - Auto industry officials say the government is preparing to warn car owners whose airbags have been replaced in the past three years that dangerous counterfeit bags may have been installed. 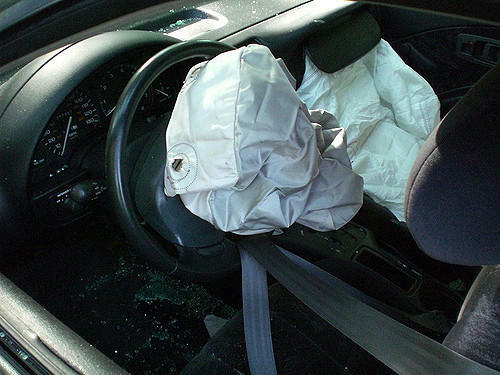 Industry officials said the National Highway Traffic Safety Administration has alerted them that thousands of car owners may be driving vehicles with counterfeit airbags. Some of the counterfeit bags fail to inflate properly. The officials requested that their names not be used because NHTSA had asked them not to speak publicly about the problem until after an announcement scheduled for Wednesday.